Halloween is one of the most iconic franchises in horror history, though the last few entries have, to put it bluntly, been a bit rubbish. 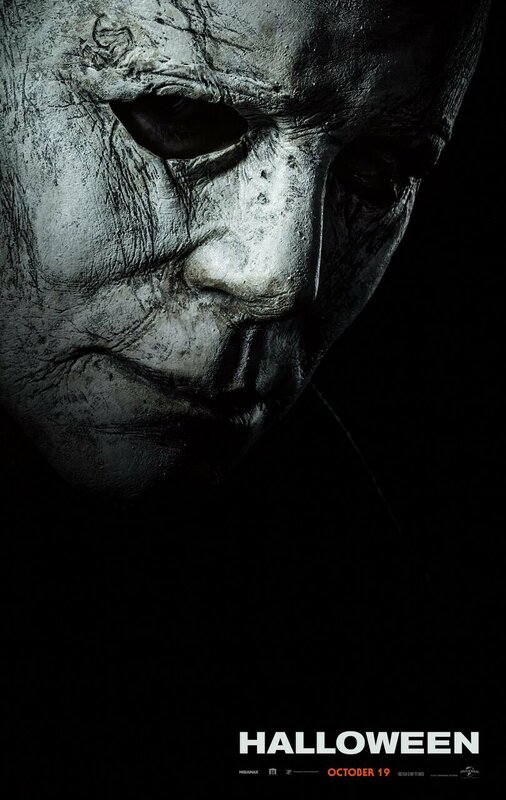 Everyone’s hoping that’s going to change with Blumhouse’s upcoming sequel though, which reunites Michael Myers with his most famous adversary, Jamie Lee Curtis’ Laurie Strode. With a script by Danny McBride and direction by David Gordon Green, hopes are high that this film – which is intended to be a direct follow-up to the John Carpenter original and will ignore the subsequent movies – will reinvigorate the franchise. And though we still haven’t seen any footage just yet, everything we’ve heard about the project so far has been incredibly positive. So, it’s shaping up to be quite an exciting comeback for one of the most iconic franchises in horror history, then. And if for some reason you haven’t seen the original Halloween, be sure to check it out before this sequel is released, as John Carpenter’s iconic flick has aged like a fine wine and still remains scary as hell even after all this time.